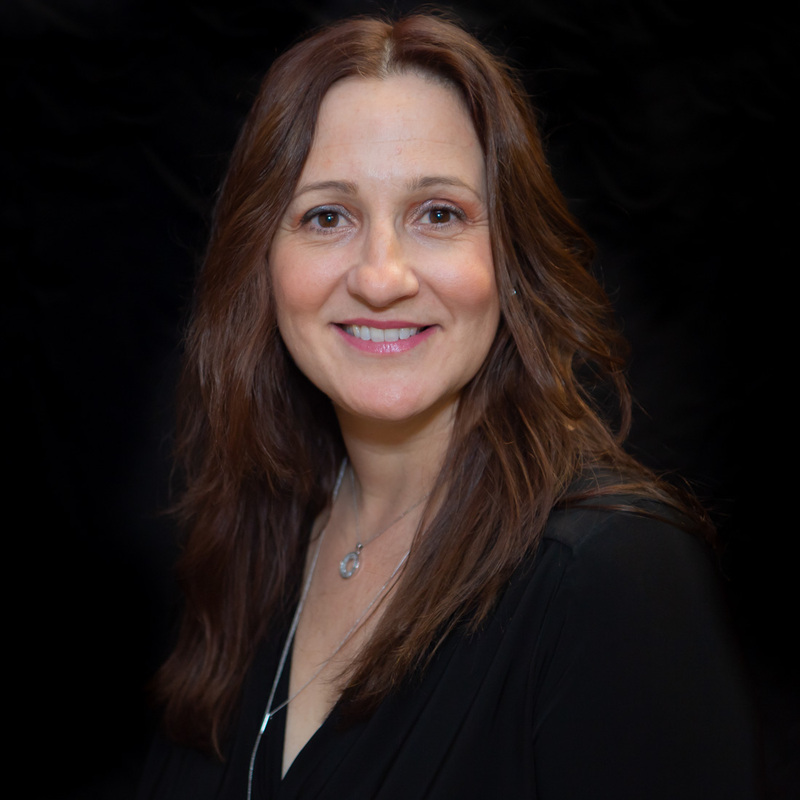 Cinzia has over 20 years of experience in the dental field and is a vital member of the Clinton Dental Team. Cinzia received a Diploma in Dental Assisting from the Toronto School of Business and moved to Office Manager after having her second child. Cinzia is an expert at dental communications, and provides our patients with a wealth of knowledge for patients to access. She clearly explains to patients their dental health care benefits and treatment alternatives so they can decide on the best oral health care options suited for them. Cinzia is a proud mother to her two daughters, Sara and Emily. Outside of the office, she enjoys playing soccer, travelling and baking.